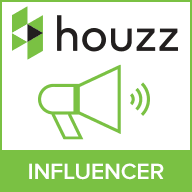 Converting that small space under the stairs or the spare room at the back of the house is becoming more and more popular these days. It’s so much easier to work from home these days but it’s not just a simple desk and computer that is needed when creating a functional and classy home office. The use of lighting is essential for any work place, whether at home or in the office. Natural sunlight and how to control it in a Home Office. Creating space with specific lighting. Make the most out of natural sunlight. Practical lighting is essential for a lot of rooms in the home, with the Kitchen being the main room in the house that needs direct and focused illumination for cooking, prepping and eating. However, when you have a home office the need for light is just as essential. It needs to promote a healthy work area, help with eye strain and fatigue and generally serve as a functional purpose. By simply looking at how you use light in your home office, you can change your whole mood which will impact positively on your whole day. One of the top complaints from people who work from home is the amount of natural light that just can’t seem to be shifted. Glare on computer screens from natural light can cause eye strain. However, natural light is not such a bad thing and shouldn’t be blacked out completely. With the use of sheer blinds you can allow just the right amount of some natural sunlight to seep in. If your home office is neatly tucked away under the stairs or you’re using the box room at the back of the house, space can sometimes be a problem. If you’re lucky enough to devote a whole room as your home office then brilliant. But most home offices tend to be on the small side. A large work surface is essential so for alternative light options look at pendants and wall lights. This style of fitting will help de-clutter your work surfaces giving you more room for drawing and planning. The use of pendants will also give your work space a fresher, sleeker feel which in turn will create a stress free environment. 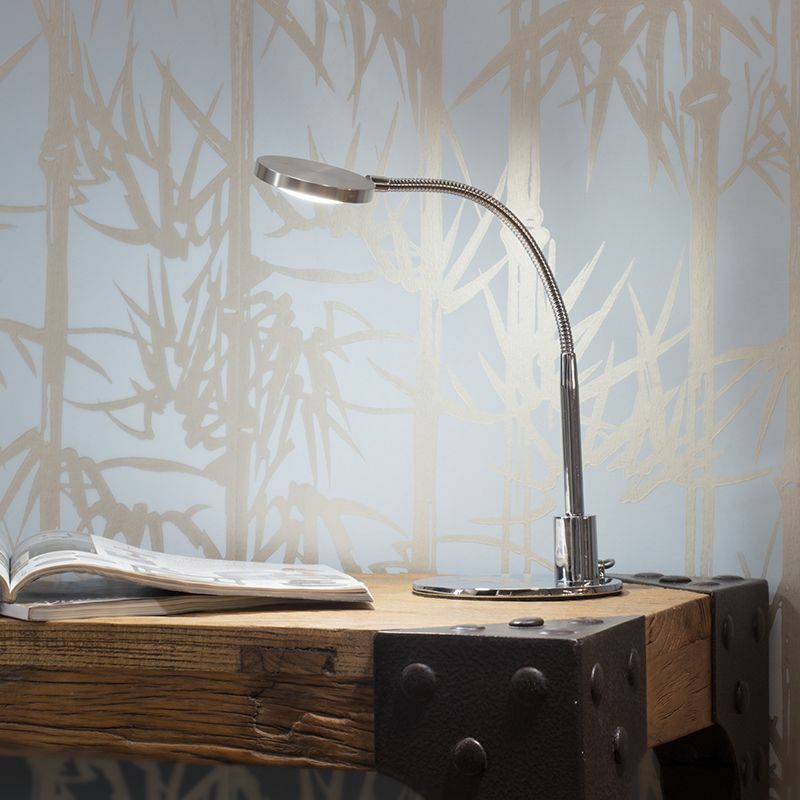 Swing armed wall lights are a great way to give a direct illumination whilst also offering a de-cluttered desk. Litecraft recommend using several styles of lighting to create a layered effect. Layering lighting is key for a functional home office. Adding lighting at different levels will give an overall illumination that will work to your advantage depending on what task you’re completing. Ambient lighting should be used to give a wash of light over the whole space, a large pendant with a large shade will give an overall pool of illumination. Then add task lighting at a lower level such as adjustable task lamps and swing wall lights to give directional light. Then choose accent lighting such as shelf lighting and recessed spotlights as the finishing touch to the room. These little gems are the most essential part of home office lighting. 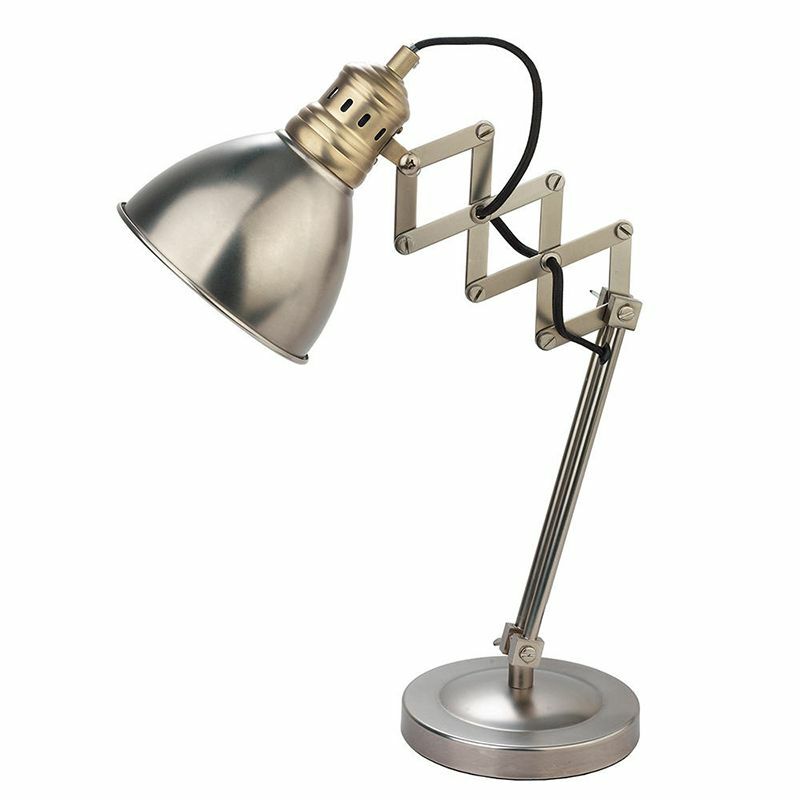 Most task and desk lamps will have adjustable or angled arms and shades. Which will ensure you have a direct pool of illumination in the exact place you desire. 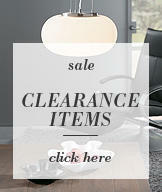 These days, it’s so easy to get your hands on a trendy task lamp. Litecraft offer a selection of task lights including industrial, contemporary, angled and pivot styles. Task lights give a contrasting light that will reduce eye strain, making your working space stress free. When you don’t have enough natural light, it’s always important to consider artificial light especially the use of ambient lighting. Overhead lighting should give a large scope of illumination across the whole of the home office space. 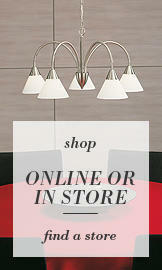 So choose a pendant or light shade that features a wide opening such as a drum share or circular pendant shade. Choosing a wide scope fitting will help prevent any corners of darkness and sets the mood for the whole room. Make the most of your natural sunlight. Natural light can play a big part in how you work in your home office. If your job requires working more with paper and worksheets than an actual computer screen. Then we’d recommend positioning your desk area near the window to allow for a large flood of natural light. It is also advisable to place your desk in the direction of North or South. As this will prevent any shadows appearing along your work surfaces. With the correct lighting your home office space can make the world of difference. Especially when you’re going to be in there for some time. By simply choosing these specific lighting tips you can create a functional and stress free work area. 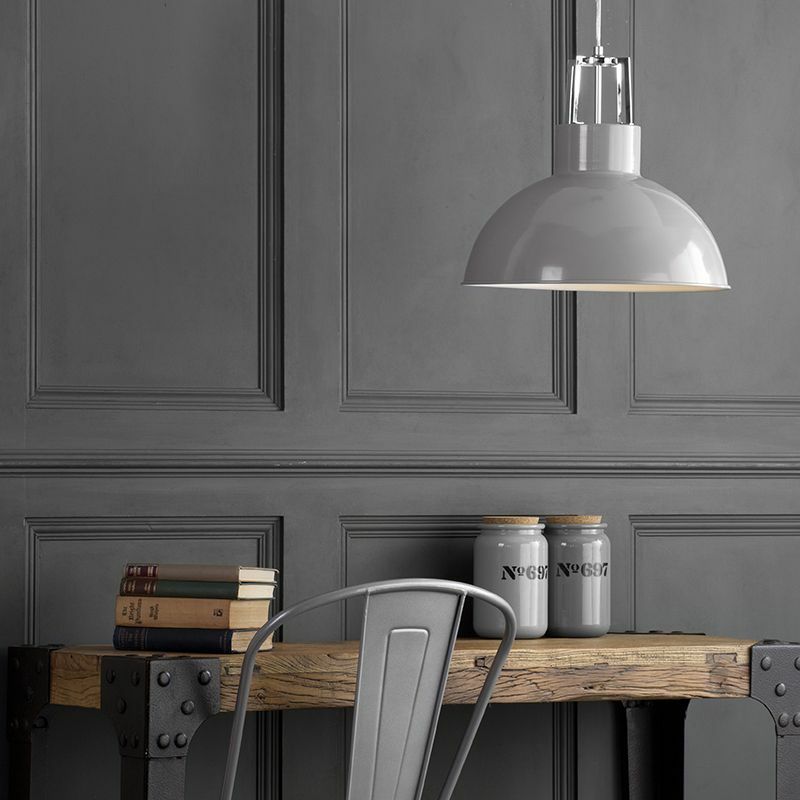 Beautiful,stylish lighting perfect for a home study!